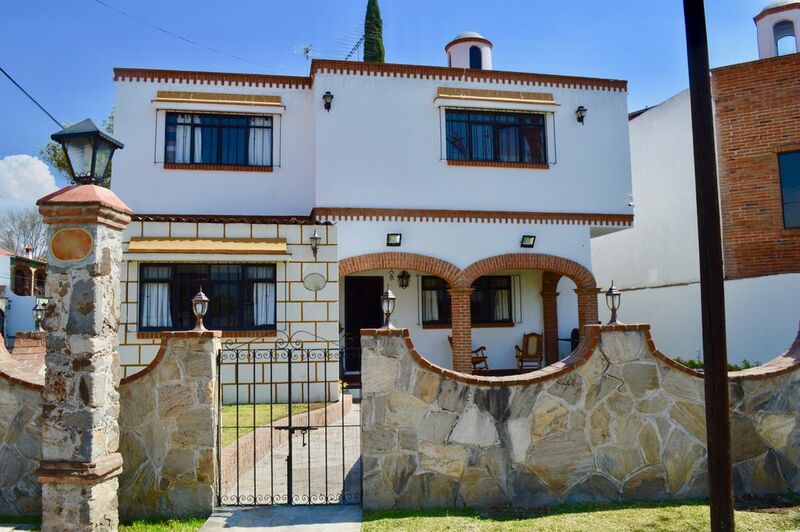 Amazing house in Tequisquiapan for 23 people. it has everything to have a perfect stay with friends, family and partners. It has 8 rooms, each one with a full bathroom, and it has enough beds for a 23 people occupancy. It is amazing for a weekend, Tequisquiapan it is a little town in Queretaro, and it has an excellent food, people and architecture. The house is 10 minutes walking away to Downtown. We are waiting for you... ¡you will love it! I am Karla, I love to travel and find places all over the world that feels like home, so I decided to share my apartment, so every traveler in San Antonio can have a confort place to stay. This pool is NOT ALWAYS OPEN, please contact me to see if it is available over your stay.